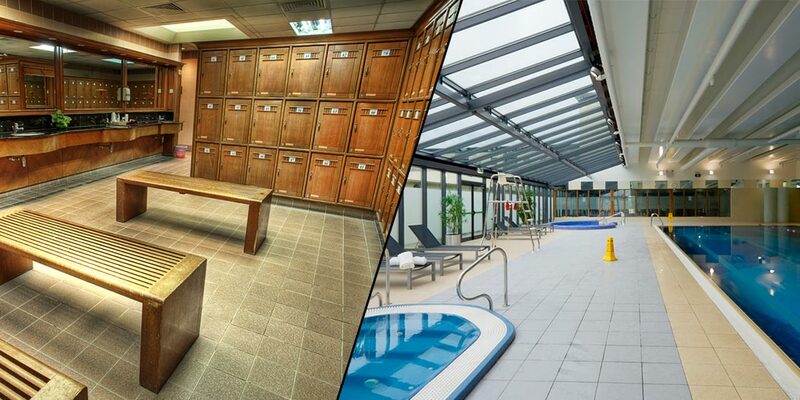 Perhaps the most difficult type of facility to clean is a leisure centre or a gym. Not only do they receive a high footfall as a retail outlet, but they also have specialist non-slip flooring and take a tremendous amount of punishment from the customers from a mix of bodily fluids, sweat and fat deposits. It is therefore essential that you hire a professional and experienced cleaning company. With years worth of experience managing the safe cleaning of leisure venues, City Cleaning provide a bespoke cleaning service for each individual client. From sanitising equipment and changing areas, to cleaning reception areas and staff areas, you will get a thorough service from City Cleaning. From sanitising equipment and changing areas, to cleaning reception areas and staff areas, you will get a thorough service from City Cleaning.